Boarding is $135.00 per month. Horses are pastured all summer long. In the winter we feed hay, grain, and corn daily. 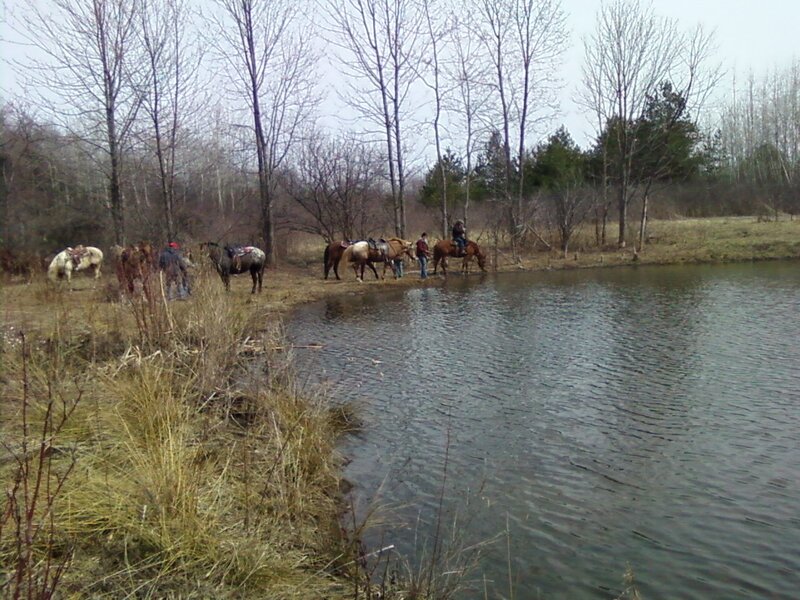 Fresh water is available all times in our pastures.